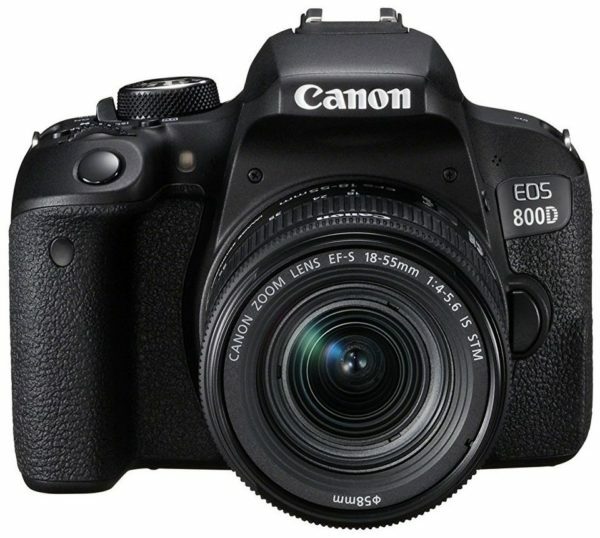 Canon EOS 800D Give your photography a boost, with a sophisticated DSLR that’s easy to use. Making great quality photography easier than ever, theEOS 800D lets you shoot amazing photos and movies of the important times inyour life. And because it’s a DSLR you’ll love its bright optical viewfinderthat shows the world as it really is. An APS-C sized, next-generation 24.2-megapixel sensorcaptures amazing detail, even in difficult conditions. The EOS 800D is satisfyingly fast to use, with 6frames-per-second continuous shooting and a bright optical viewfinder thatshows the world in real time. When composing pictures on the camera’sVari-Angle screen, the world’s quickest Live View AF system* focuses in aslittle as 0.03 sec, for pin-sharp results. 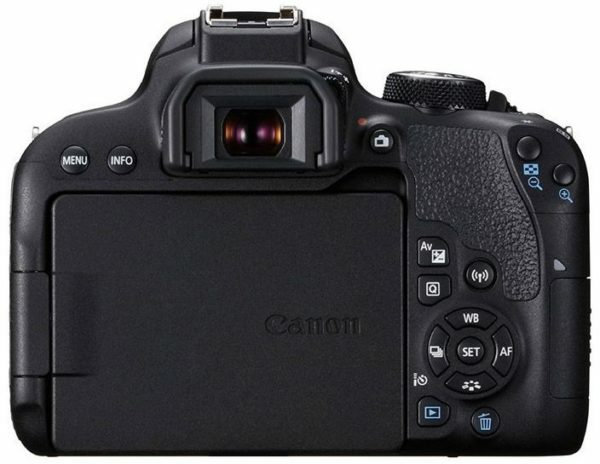 Responsive performance and 6fps continuous shooting letyou capture the most fleeting moments. 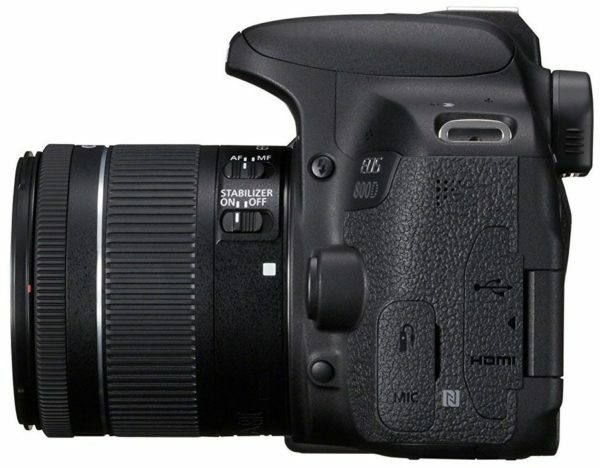 Shoot photos and movies from low-down or overhead, usingthe EOS 800D’s Vari-Angle touch screen to compose the scene. Focus and shootwith a single tap. Image stabilized Full HD movies look superb on the weband on your home TV, with moving objects kept in sharp focus. Connect to your smartphone or tablet in an instant forimage sharing and remote camera control. 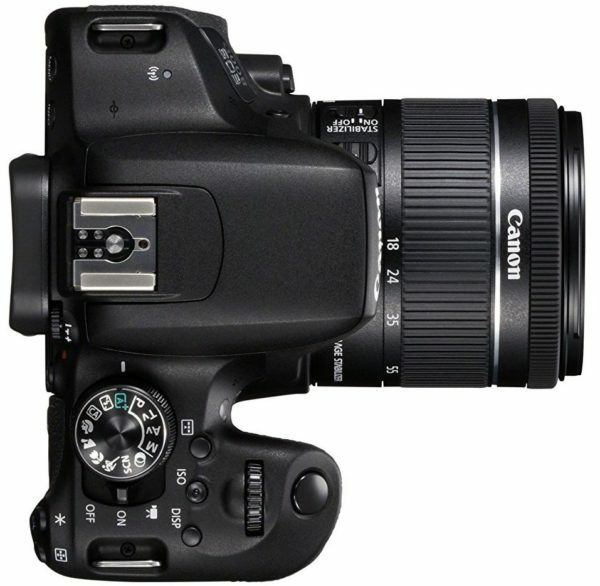 A guided user interface teaches you how camera settingswork, while letting you capture great photos at the same time. 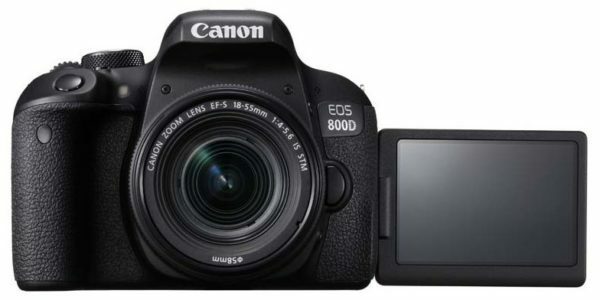 The EOS 800D is part of a system of cameras, lenses andaccessories trusted by photographers all over the world. Recommended Accessories Hi Speed Memory Cards, Lenses (Zoom and Macro), Filters (UV and Polarized), Tripods and Monopods, Backpack and Case, Flash, HDMI Cables and Card Readers, Additional Batteries and Chargers, Software(Photoshop, CorelDraw, Aperture and Others), Cleaning Kits, Studio Kits and Triggers, Photo Frames, Printers and Photo Paper.